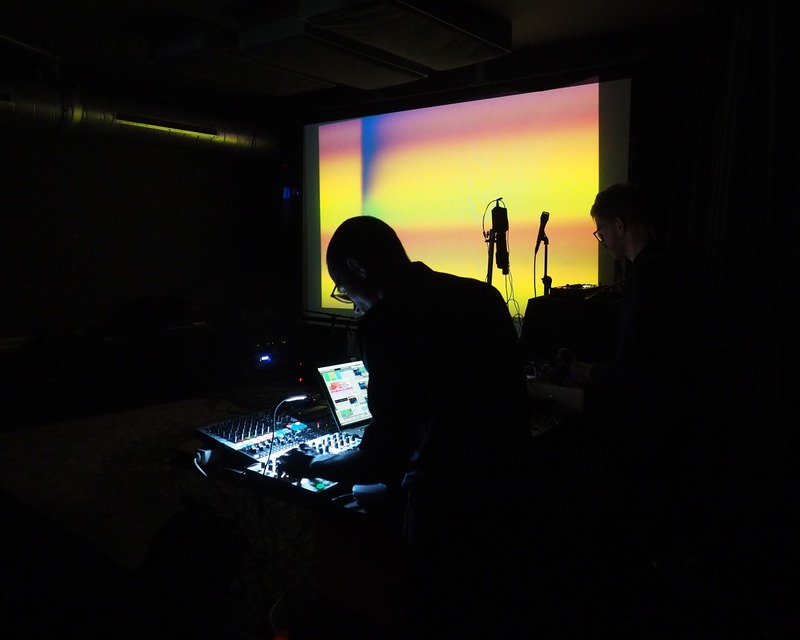 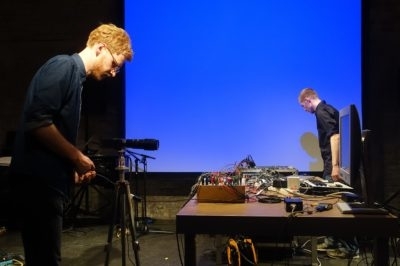 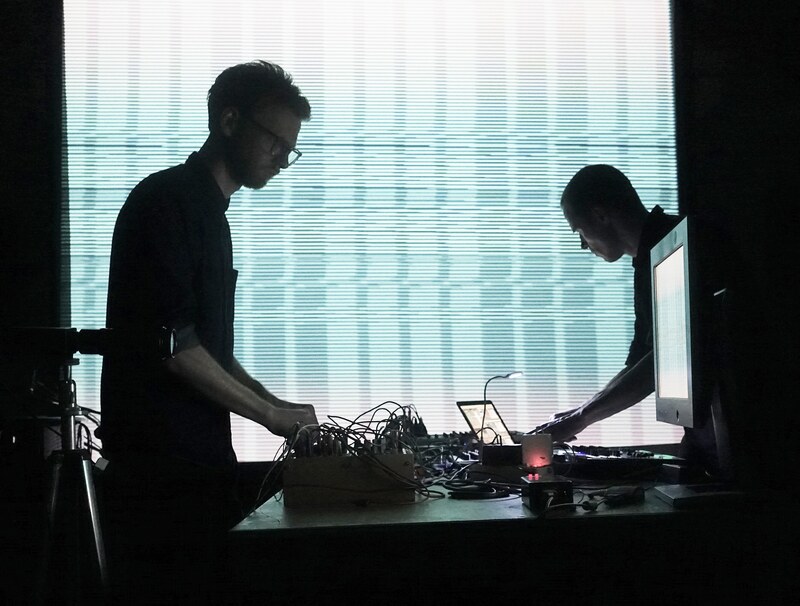 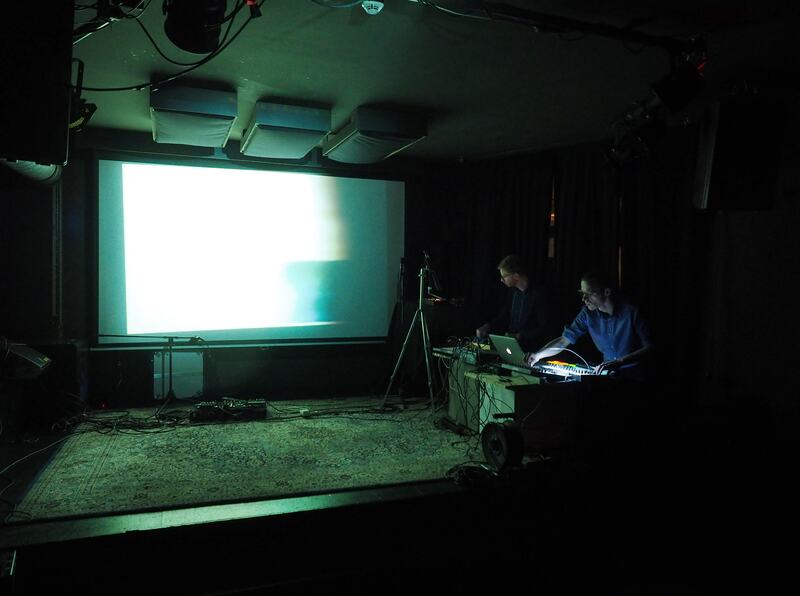 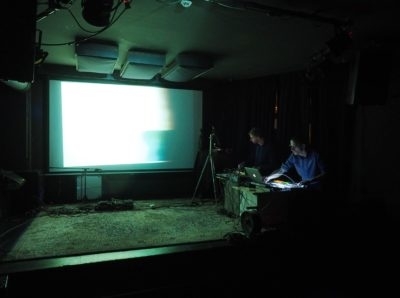 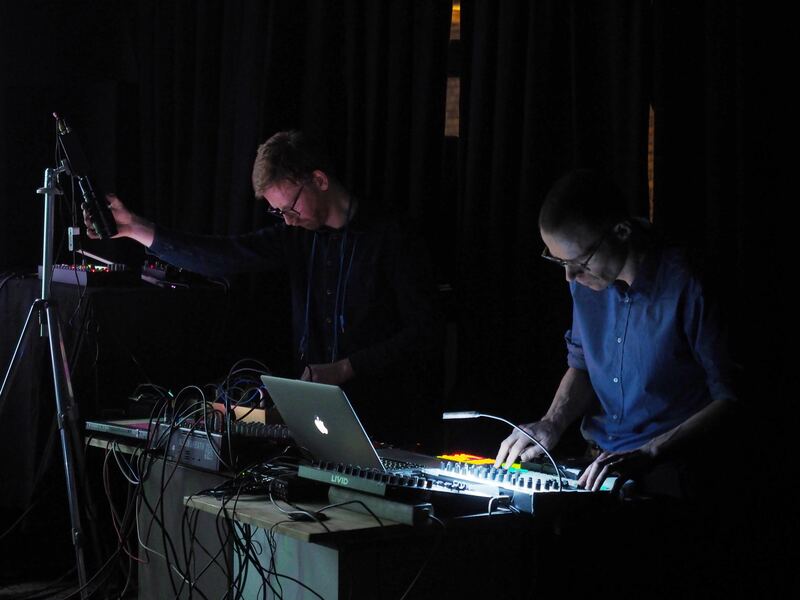 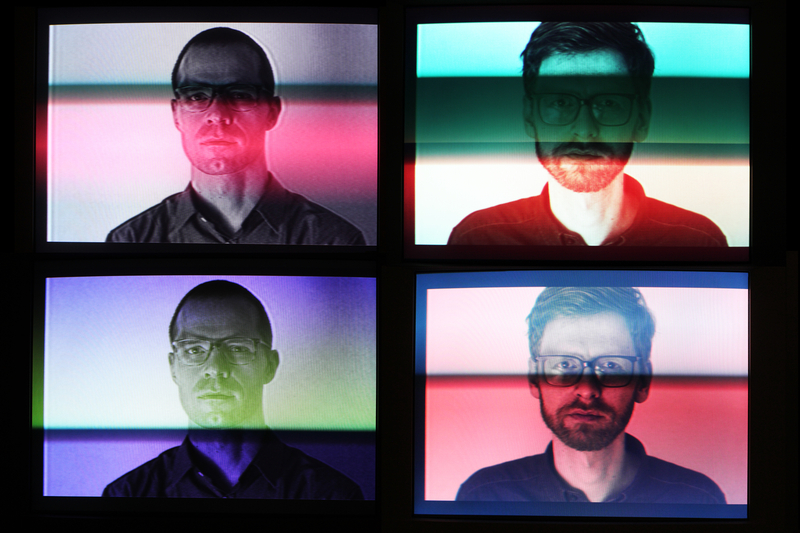 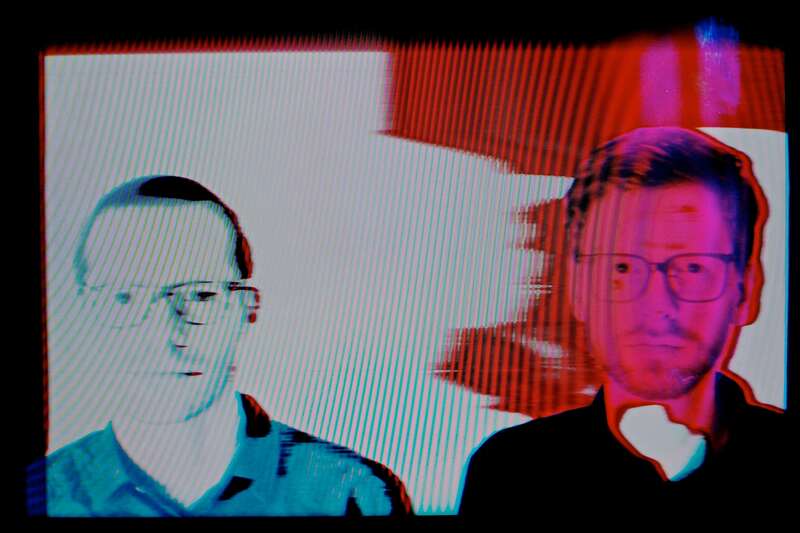 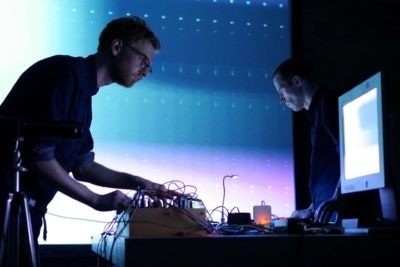 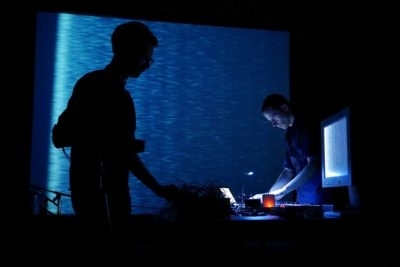 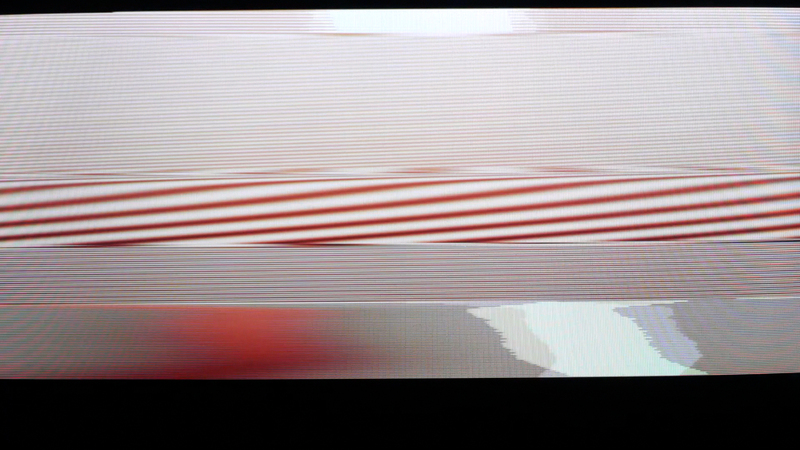 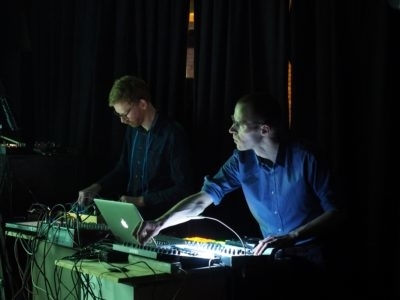 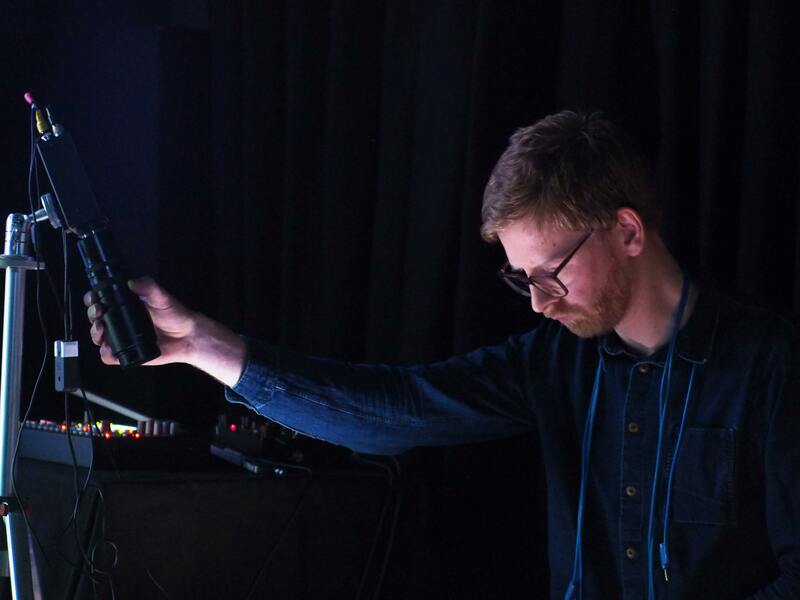 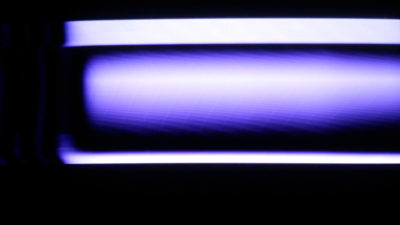 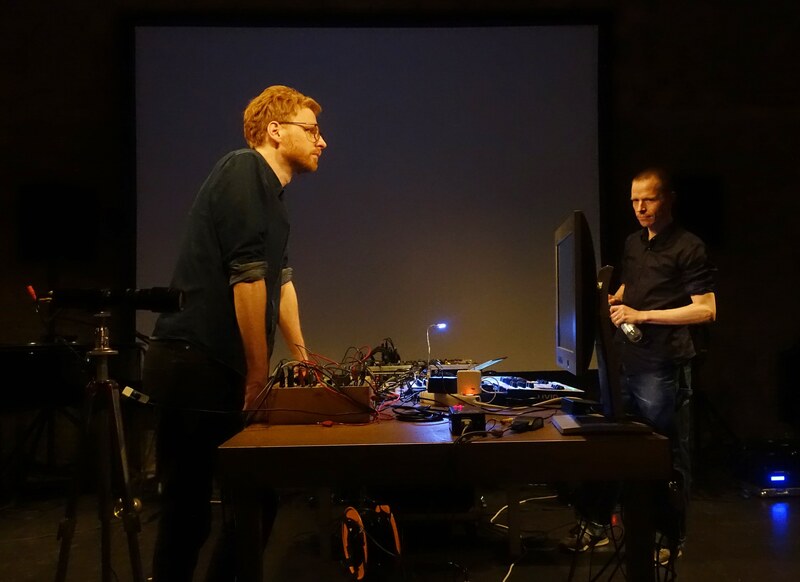 60Hz/The Squint is an audiovisual performance series by Jan Thoben and Boris Hegenbart. 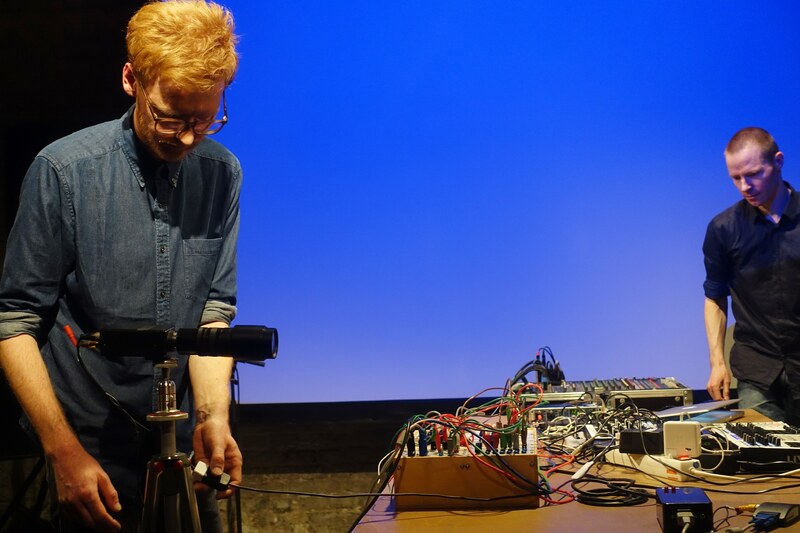 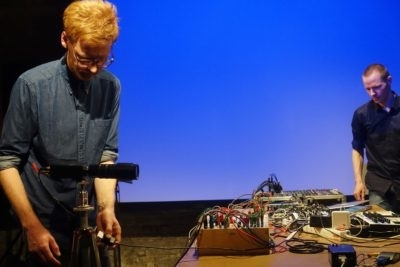 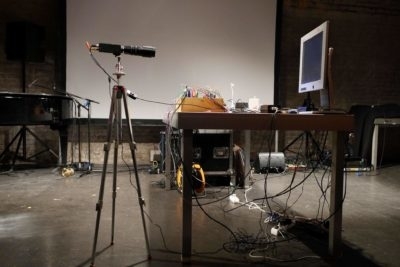 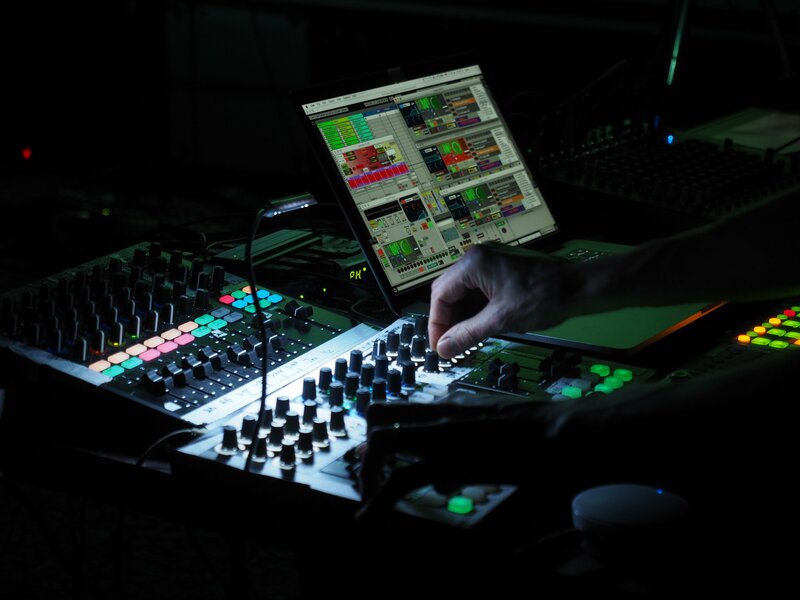 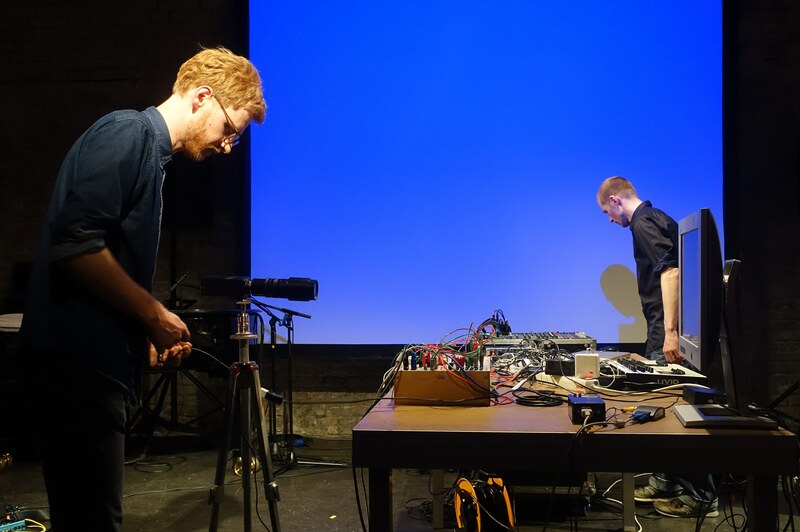 Rooted in video synthesis techniques from the 60s and 70s, this project explores the signal-based creation of sound and image from inside the electronics. 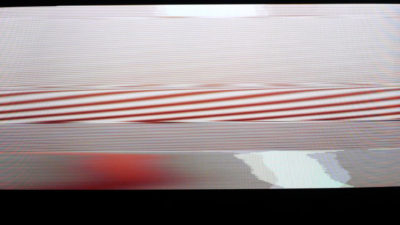 The hard-synced action of wild voltages is digitally processed and gated, almost tangible, as if perceived through a small opening.